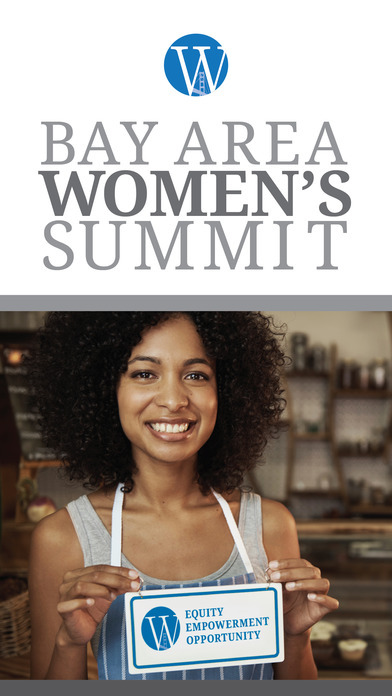 Mayor Ed Lee of San Francisco, Mayor Libby Schaaf of Oakland, and the Women's Foundation of California present the Bay Area Women's Summit. 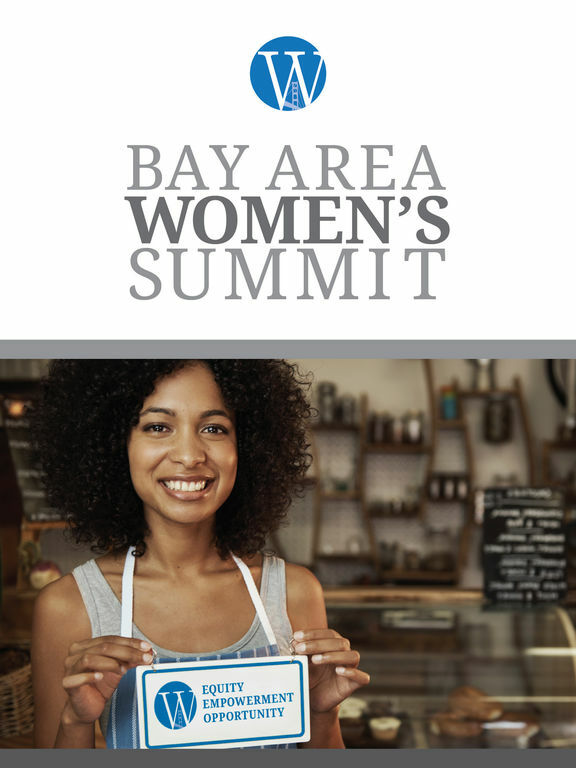 Join the region and the nation's most dynamic leaders on June 21st, 2016 at the Moscone Center in San Francisco for a conversation on advancing economic empowerment for women to ensure that they and their families succeed and thrive. This is the conference application that you can use to connect with other attendees, learn about speakers and updates, and share your thinking via news feeds and polls. 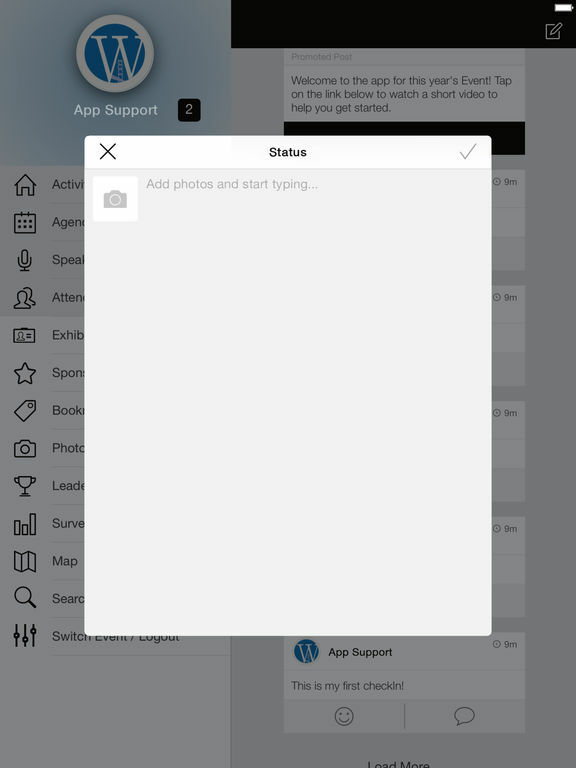 This is your one-stop-shop for all you’ll need to fully engage before, during, and after the Summit.